Thanks for the treatment I received from you! When I first came to you, my left knee was filled with fluid. I could not kneel to bend without a great level of pain, since surgery in July, 2010. I also had very bad cold. My bad cold even diminished within a day of the first treatment. At the end of eight treatments, I had more mobility, could walk down my stairs without using the handrail and kneel more easily! I am grateful for your amazing knowledge of the body, your passion for healing and your gentleness and with all that your sense of humor. I highly recommend your service to anyone searching for an acupuncture practitioner. Choosing the right practitioner can be absolutely overwhelming. I can’t say enough about your abilities and how the treatments were enjoyable and soothing, while still getting results. I wish you much success. Just some words of encouragement and be always stay positive! It will definitely happen and trust me! I am a product of both eastern and western medicine success! Keep your head up & enjoy the journey! I am so happy with the treatment of Tracy Ye. She has really helped me feel more relaxed and happy during my pregnancy. Her acupuncture techniques are very effective. I recommend Tracy Ye for anyone and especially women who are pregnant! She is so friendly and she has energy! I am very happy to find her! I am so glad that I have you for my very own acupuncturist because you are the best doctor anyone could have! Thank you again for all you wisdom and knowledge. What you do for others is truly wonderful. I love seeing you every Wednesday cause you lift up my spirits and make me feel so good. Thank you again for everything. Tracy Ye is an amazing healer. She has the rare intuitive ability to understand and guide the energy of the human body. 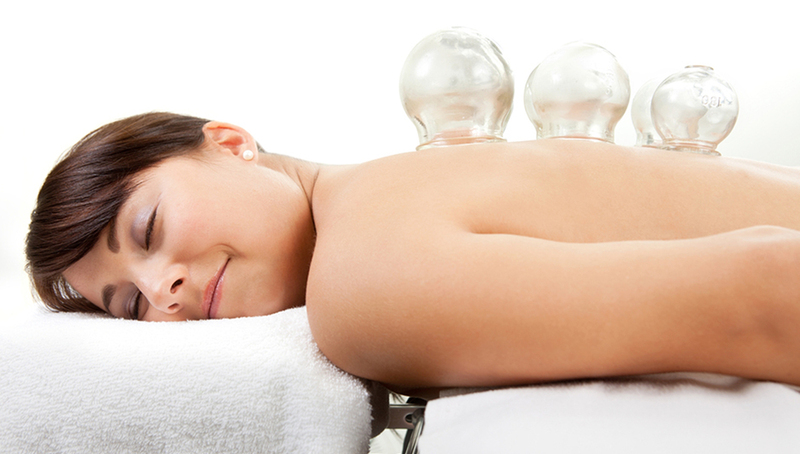 She uses her unique gift of energy healing along with acupuncture to gently support the natural healing powers of the body. I first met Tracy at the Ear Clinic of ACTCM. She was the first one to recognize and explain the nature of my stress according to TCM and after my first visit provided a plan to re-establish my health. After 4 visits, I was already feeling much calmer, with my energy going towards my health rather stress. My mental fog has lifted, and I feel I am able to get back to my life again after years of suffering from stress. My health continues to improve and with Tracy’s unique ability in energy healing, I am confident my energy patterns can be shifted permanently. I highly recommend Tracy to anyone looking to improve their health.